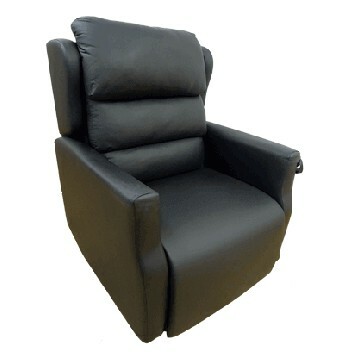 Considering the purchase of a Bariatric and wide seat riser recliner chair? 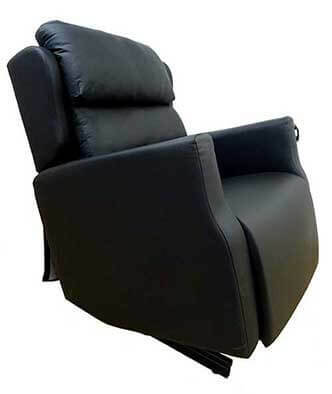 Hire a Bariatric and wide seat riser recliner chair from us for as long as you require giving you the peace of mind that this is going to fulfil your needs. If after you have tried the care chair you would like to purchase one then we will allow you up to 1 weeks of the hire discounted against the purchase. Plus if you wish to purchase the care chair we have delivered to you on hire then you will also benefit from a further 20% fleet discount off of the retail price. 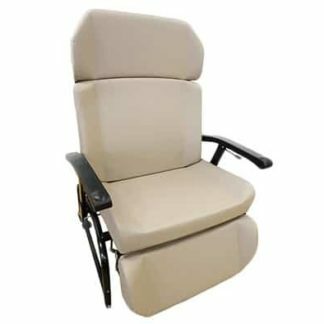 Our bariatric heavy duty rise and recliner chairs are ideal for those wanting a larger seat size or for the heavier user. 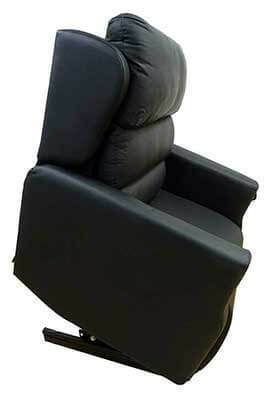 These chairs start at a 22” seat width and a carrying capacity of up to 27 stone going up to our largest chair which is a 30” seat width and carrying capacity of up to 40 stone. The 40 stone chair offers 6 motors with rise, recline, leg lift and vertical lift meaning the heavier user doesn’t miss out on any of the actions. This chairs fabric is Crib 5, waterproof, anti-microbial, anti-fungal and stain-resistant so you can be sure of cleanliness and hygiene.